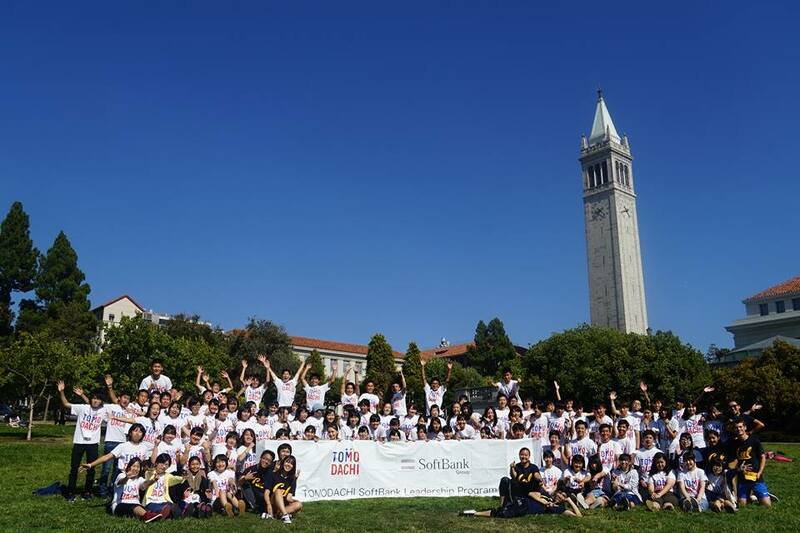 During the first week, the students were divided into four teams and built solidarity among the team members. Instructors and teaching assistants helped them learn the foundation of Y-PLAN by delving deeper into their stories, and sharing and discussing them with their peers. 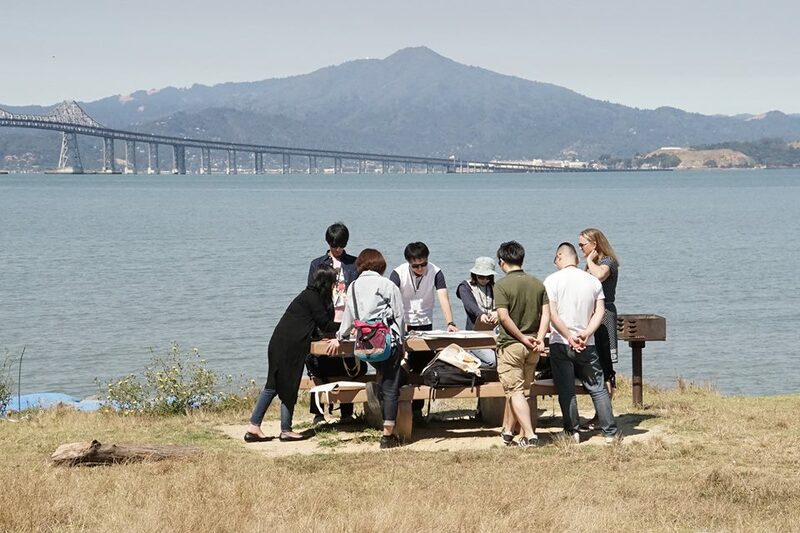 The students also visited Richmond, Berkeley’s neighboring city, and received a task from city officials to help revitalize Point Molate, a city-owned park. Richmond currently faces many problems, ranging from environmental issues and an increase of people in poverty. The students first walked around the city, learned about the current situation of Point Molate, and spoke with youth from the same generation who have been involved in community service. They then divided into teams and designed action plans based on the Y-PLAN methods. It was a great challenge for the students to work as a team towards the same goal of developing an action plan, while respecting each team member’s opinions. They recognized each other’s strengths and leadership abilities, held a series of discussions, and received feedback from the supporting adults. They then presented their action plans in front of the people of Richmond, from whom they received a number of questions and a great deal of praise. The students were relieved after the presentations, but also recognized their own areas for improvement. In order to make the most of what they had learned, the students looked to apply their learnings to revitalizing their own region, Tohoku. 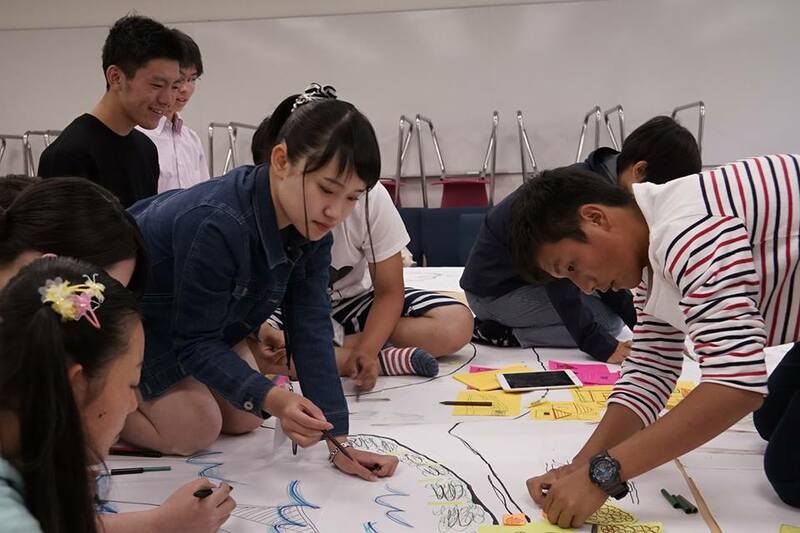 They identified their respective challenges in Tohoku and started working on action plans with support from the accompanying adults, including the instructors and adult allies. The students identified regional challenges and developed action plans from perspectives unique to high school students. They discovered an overlap between their passion and the challenges facing their regions, and despite their struggles, they made progress step by step. Finally, all the students divided into groups and presented their action plans to panelists. The presentations showcased several inspirational action plans, including: a singing performance by students who want to hold a music event to revitalize their region; a proposal for a place for high school students in Fukushima, who are hesitant to take on challenges, to interact with each other to realize their dreams; and a plan to invite visitors to a rapidly depopulated region that was devastated by the tsunami, but is full of memories from the students’ grandparents. The program came to a close with the students receiving feedback on each of their plans. At the closing ceremony, people involved in the program gave remarks, and each student was called onto the stage to receive a certificate of completion. Some students also made speeches reflecting on their three weeks in the U.S. The students thanked those involved in the program for the opportunities given to them, and shared their thoughts to the peers they met through the program. As the ceremony came to an end, the students looked back on the three weeks they spent together with lots of laughter and tears. Though program in the U.S. has ended, the challenging journeys of these students have only just begun. 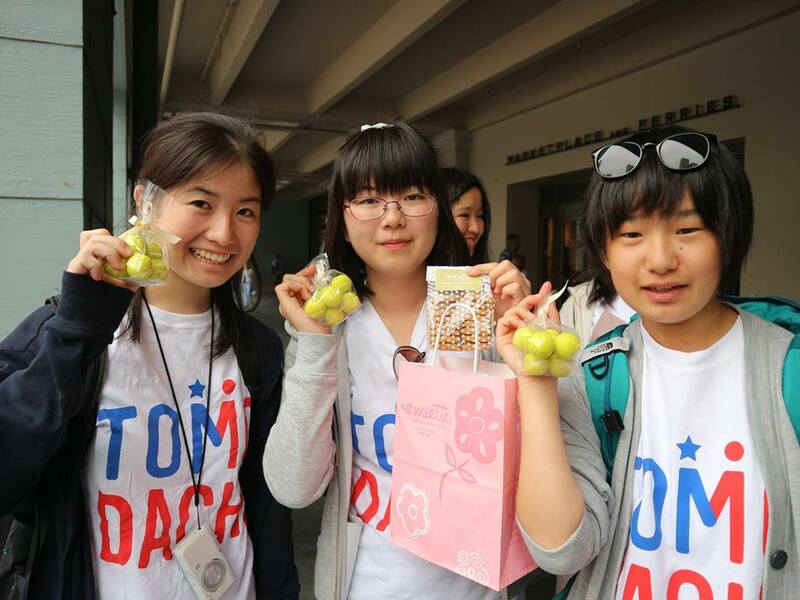 TOMODACHI hopes that their action plans will further revitalize and bring change to Tohoku.